Cranes are synonymous with the idea of development. Typically used to construct buildings, cranes aid the economic and social development of a town or city. 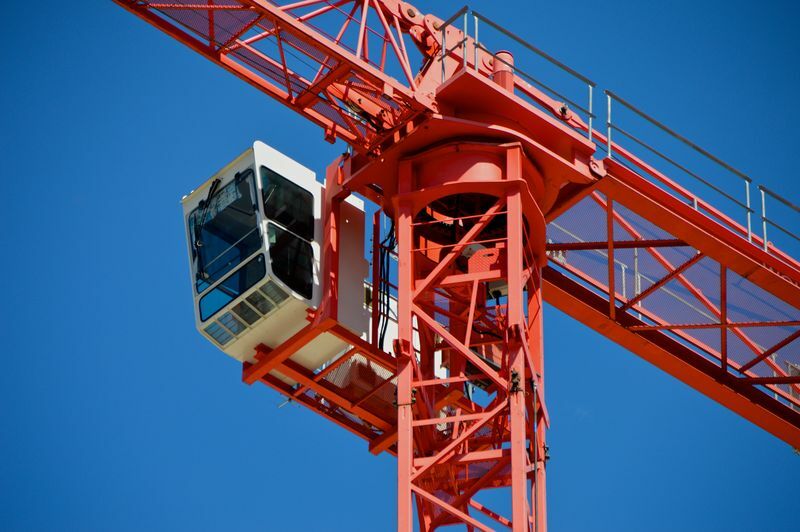 However, the electronic sensing and control systems used in many modern cranes can suffer from electromagnetic interference. 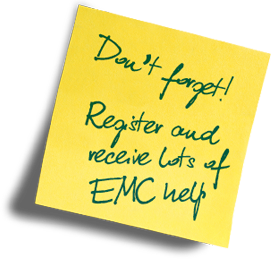 Here Keith Armstrong, worldwide EMC specialist at EMC Standards, looks at problems with electrical interference and how construction managers can minimise their risk. In the early days of the Department of Trade and Industry’s (DTI) EMC Awareness Campaign, there was an infamous incident where a man was crushed to death by a crane. 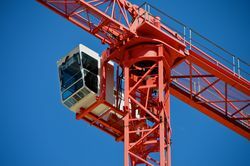 In this case, electromagnetic interference (EMI) caused the crane to prematurely release its load while the man was operating it with his radio-control pendant. Unfortunately, this tragedy is not an isolated incident. There was another incident with the first large scale hovercraft-testing tank, in the late 1960s. It was, in effect, a sophisticated travelling overhead crane, which ran the length of a gantry along overhead rails and towed a hovercraft shape along a large pool of water which had waves created by a wave machine, in an even larger building. In those days, they used resistor-transistor logic, which ran on a 40V rail to provide a measure of noise immunity. During commissioning, the machine suddenly started up by itself and proceeded towards the far end of the pool, having been set off by what was thought to have been a mains transient noise. Some personnel were standing by the access ladder to its gantry, but the only emergency stop button was at the operator’s control position on the gantry, and they could not run fast enough to catch up with it! Since it was not operating according to its programming, the crane ignored its limit switches and crashed through the end wall of the building. Luckily, nobody was hurt and when the system was rebuilt it had additional emergency stops all around the building. ii) The use of appropriate techniques and measures to ensure that EMI cannot cause unacceptable levels of functional safety (or other) risks. b) Its installation, commissioning, maintenance, repairs, refurbishments and upgrades throughout its service life. 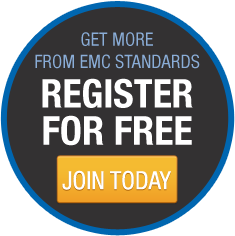 Practical information on complying with the EMC Directive, and on the use of appropriate techniques and measures to ensure that EMI cannot cause unacceptable levels of functional safety (or other) risks, can be found at emcstandards.co.uk. There is information suitable for everyone in the supply chain, from the designers of electronic modules used in the machinery, right through to the machinery owners.